They claim they are simply providing “healthcare” to women, and deny the fact that they are actually killing unborn babies. But Planned Parenthood’s new president finally admitted the truth on their shady practices, and you won’t believe what she said. You see, Planned Parenthood gets away with their tactics by claiming that unborn babies actually aren’t babies. This dehumanizing act is used as a shield to deny what is actually taking place on abortion tables. 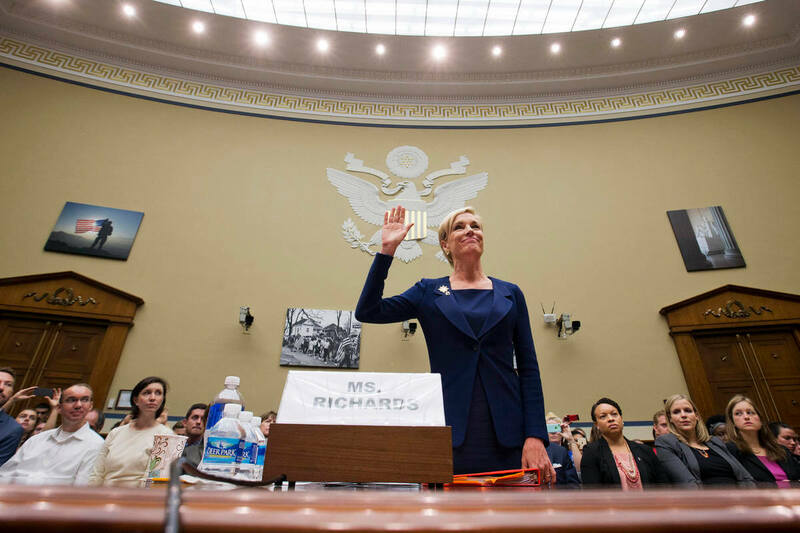 In fact, former Planned Parenthood CEO Cecile Richards spent her time dehumanizing babies and seeking to silence pro-lifers. And sadly, it looks like the new Planned Parenthood President Dr. Leana Wen is following in her footsteps, claiming abortion must remain legal. But then, she slipped and made a comment that proves what pro-lifers knew all along. During a 2016 Democratic National Convention platform committee meeting, Wen argued how a stronger investment in public health should be a top priority, to fight diseases like Ebola and Zika. The crazy thing is, her greatest argument in advocating for public health, was how diseases like Zika harm unborn children! That’s right, Dr. Wen who is now the president of Planned Parenthood publicly acknowledged and admitted that indeed, an unborn child is actually a human life! “Keeping our country safe and well requires an investment in public health. There’s a security argument- think Ebola and bio-terrorism. There’s an economic argument. One child born with severe effects of Zika can cost society up to $10 million. One year could cripple our economy. For the longest time, Planned Parenthood has continued to deny the fact that an unborn baby is actually a human life. But now, the fact that the new president of Planned Parenthood admits that she is well aware an unborn baby, is, in fact, a human life, makes the practice of Planned Parenthood that much more evil. And as Mommy Underground previously reported, Planned Parenthood is one of the most anti-women groups out there. They back sexual predators over underage teenage girls, sending victims back to their predator and silence the screams of dying babies. Truly, nothing is more horrific than working for an organization who knowingly seeks to end the lives of innocent babies.